I continue to be amazed by the number of men, women and children that are being treated at our Jordan Health Center in Dono-Manga, Chad. I just received word from our Director of Operations, Rambi Ayala that in the last 7 weeks 1013 people have been treated. This number included 345 children between new born and age 12; 227 children 13 and older; 255 women and; 186 men. What is equally exciting is that during this same period 6 of those coming to the Health Center became Christ followers and were baptized into Christ. Our nurse, Eloi Madjiadoum reported the people coming for treatment are eager to pay whatever they can afford to enable the Center to restock the medication supply and insure that the Center is able to become self-sustaining. 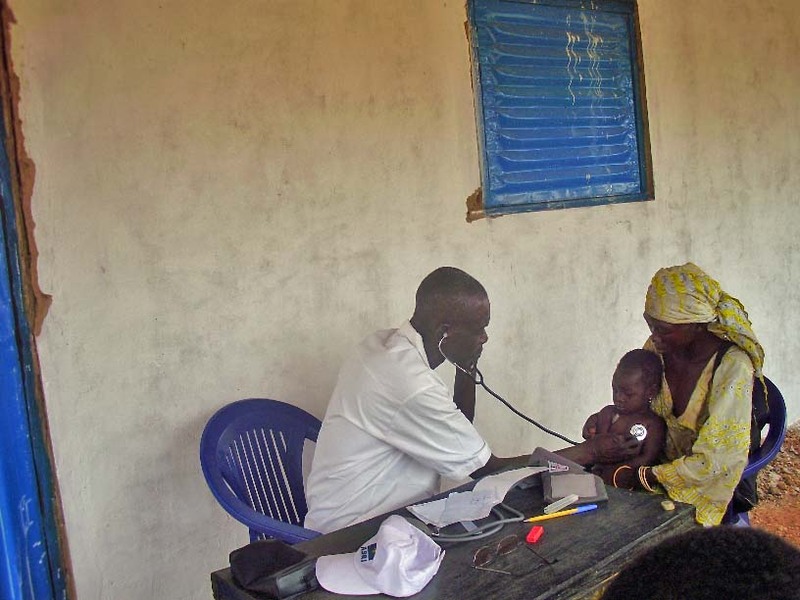 The poor of Dono-Manga now have health care available for the first time in their lives. 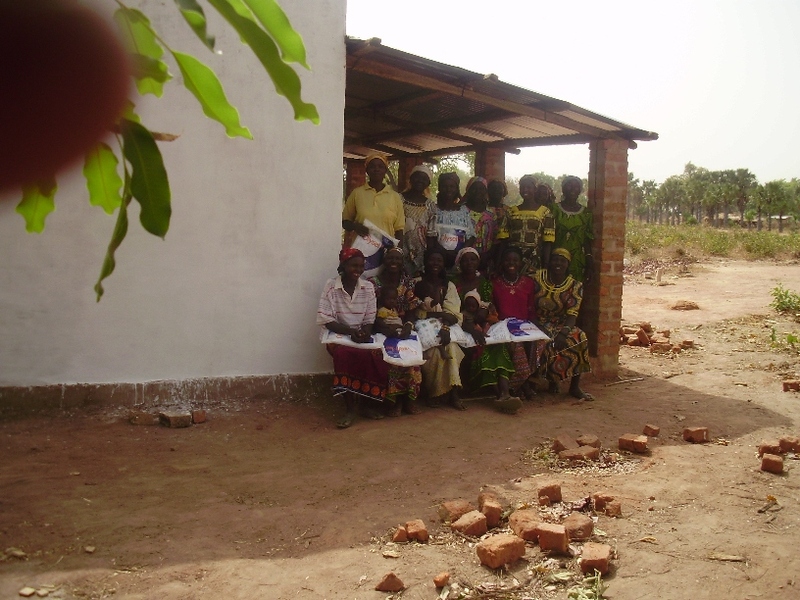 Their children are no longer dying from treatable childhood diseases and malaria. 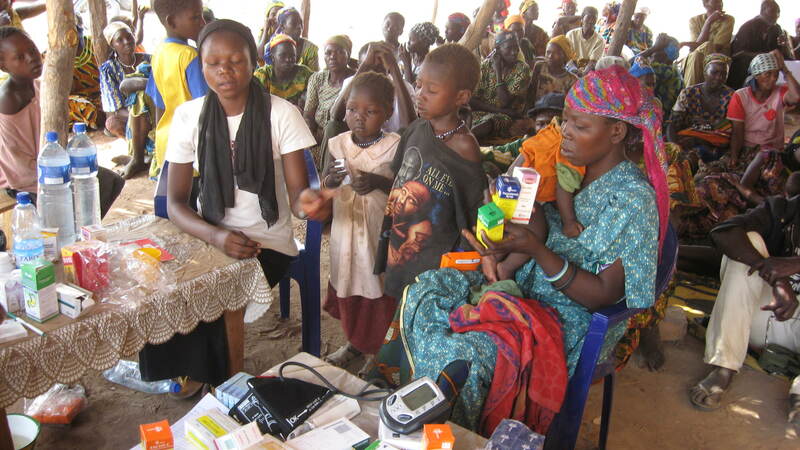 Pregnant women are now receiving pre-and post-natal care. Minor surgical needs are being treated before they cause major health issues that can result in death. Plans are now underway to add additional personnel to work with Eloi and the increasing volume of people coming for treatment. Also an expansion of the Health Center is planned in the near future that will provide a ward with 6 beds for maternity and longer term treatment needs. More about this exciting expansion coming soon. Those of you who support this work make all of this possible. Thank you for being Jesus to the people of Dono-Manga! 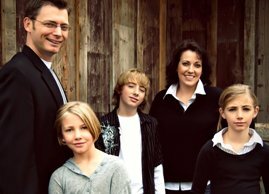 A compassionate touch continues to open hearts to hear the message of a God that loves them more than they could ever know. Categories: Chad, Children, Clinic, Dispensary, Dono-Manga | Tags: Chad, Children, Clinic, Dono-Manga, Life Saving Drugs, Preventable Death of Children | Permalink. I love the “Why not” spirit of young people! I love the “Why not” spirit of young people. When they see a challenge they don’t analyze it, they simply say, “Why not?” Recently I told you the story of what one 13 year old wanted for her birthday. She saw a challenge and said, “Why not?” Here is another “Why not?” story. Nathan Hamm is a young man with questions. Three years ago he asked his dad, “Why doesn’t someone do something about all the suffering in the world today?” His dad then asked him a question. “Why don’t YOU do something about it?” Darin Hamm, Nathan’s father, then shared with him the work of Hope Springs International and how we teach Drip Irrigation Farming and the need for a variety of garden seeds used in this training program. That first year over 400 seed packets were raised through Nathan’s efforts. The following year Nathan’s sister Madison joined the effort and over 700 seed packets were collected. 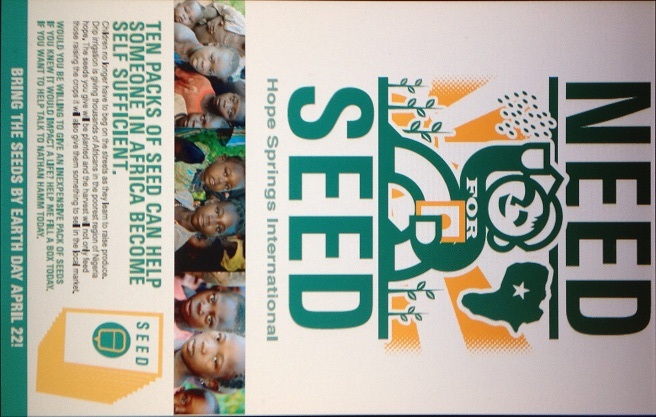 2012 is the third year that this family has been involved in collecting gardening seed for our work in Nigeria and Chad. This year Nathan stepped up his efforts and found a way to collect more seed packets that ever before. The follow video produced by Nathan’s dad tells this exciting story. Categories: Chad, Drip Irrigation Farming, Seed | Tags: Chad, Drip Irrigation Workshop, Seed | Permalink.